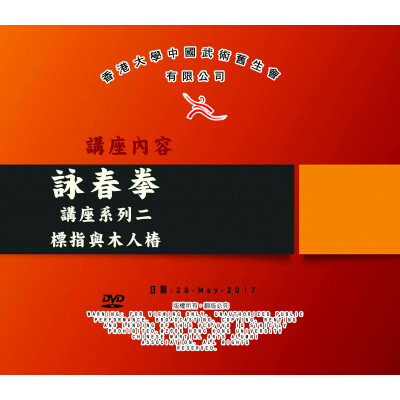 Wingchun is in memory of the founder Ms. Wingchun Yim. 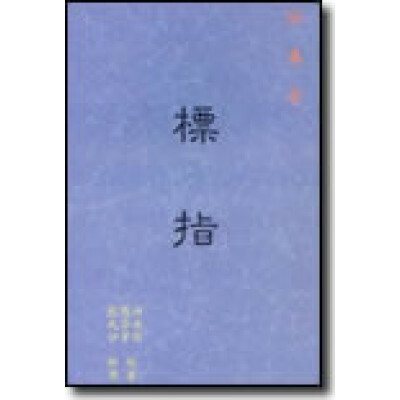 This family of martial arts only consists of three freehand routines namely Siu Nim Tau, Chum Kiu and Biu Tze. 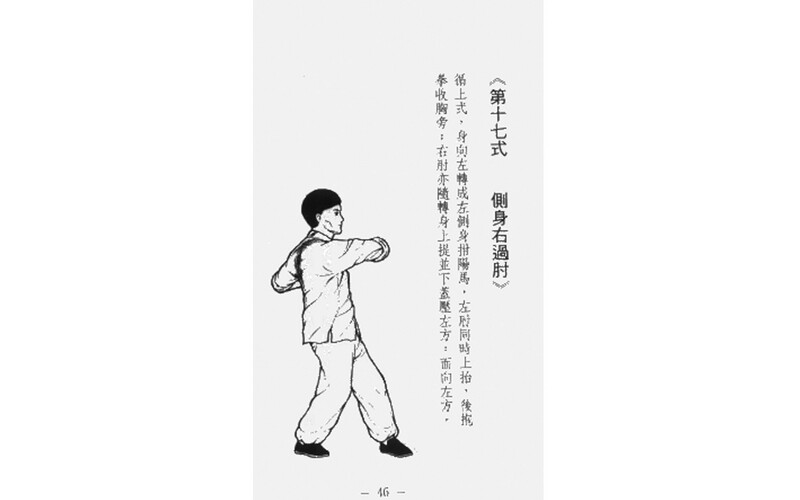 Analysing structurally, Wingchun kuen emphasis on protecting yourself then attack. Its introductory routine ' Siu Nim Tau ' (means with a little eager in mind) is to caution beginners first to develop a good defensive foundation by commanding your hands and legs. 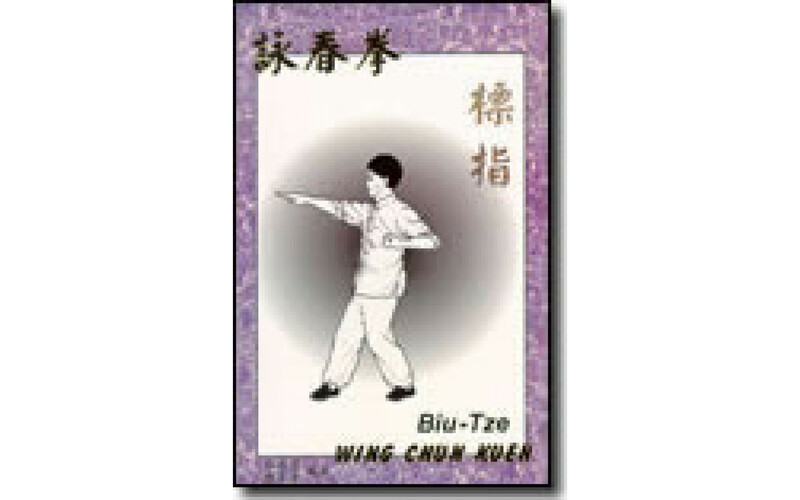 Within 'Chum Kiu' , one can learn how to chase your enemy, to dissolve attack and fight back simultaneously. 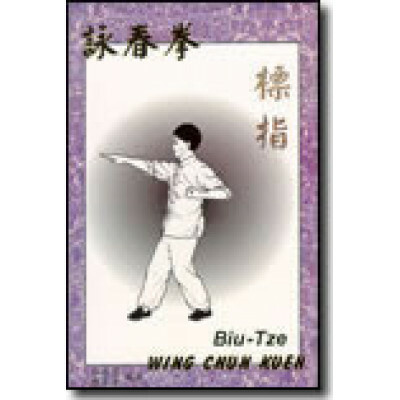 Finally, ' Biu Tze 'teaches you how to launch the continuous and pressful attack. Examining from the combating angle, its emphasis on keeping for center line is good for defense and attack. Since your hand is already placed at a place close to your enemy’s weak point, posing an attack will then be quick and direct.To protect yourself, as the hands are maintaining a triangle with the body, it is easily to deflect an attack to your sides, or upward or downward away from your body with a small move. Lastly the executing power in short range (inch strength) makes attack very flexible and economical allowing fast response.